Our custom tents are ideal for any indoor or outdoor occasion. These canopies are made from premium materials and require no tools for easy assembly. 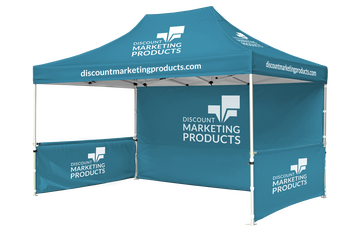 These are ideal for festivals, retail markets, trade shows, tailgating, job fairs, demonstrations, registration booths, product promotions, sporting events, fairs, farmers’ markets, and media events, etc. 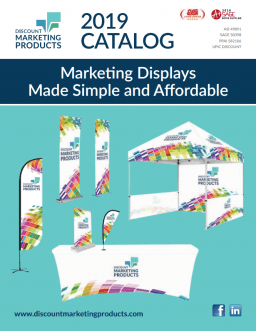 These products have been purchased by sports teams, flea market retail vendors, corporate HR departments, marketing and advertising companies, product display companies, farmers’ market vendors, trade show vendors, charities, non-profits, and promotional companies, etc. • No stock colors, all fabric components start as white and is printed with a full-coverage print.